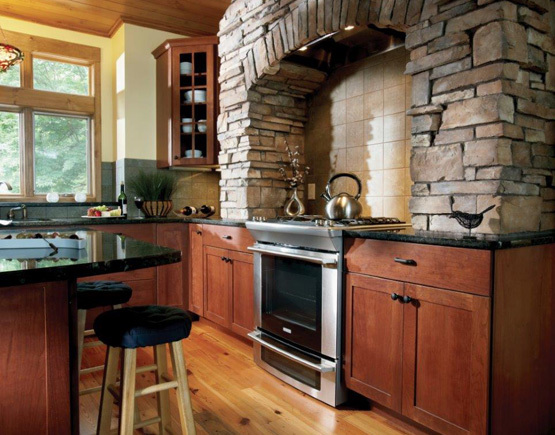 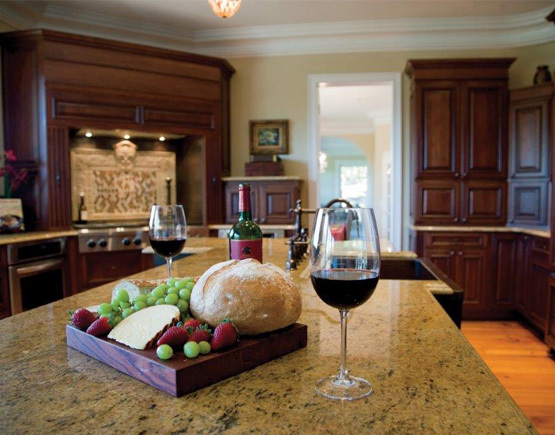 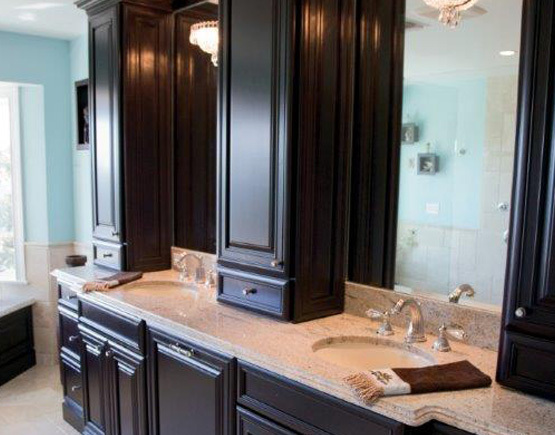 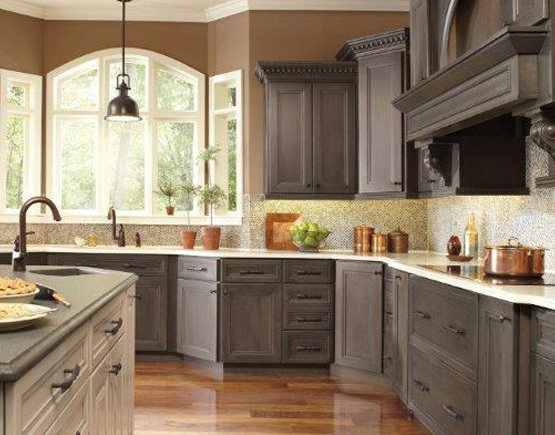 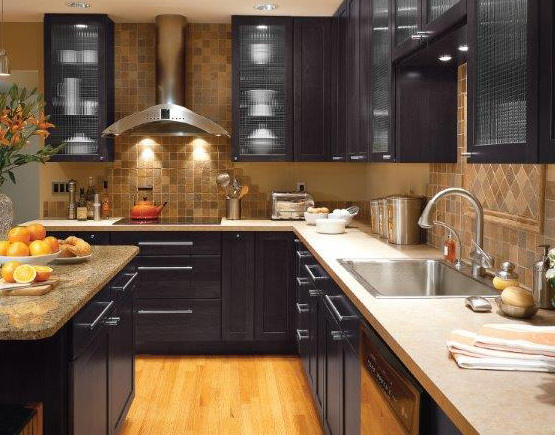 Mead features quality cabinetry from major manufacturers, including Custom Wood, Embassy, Omega, Merillat, Woodland Cabinetry, and Rushmore Countertops to provide our customers with an extensive selection of styles, options, and great craftsmanship. 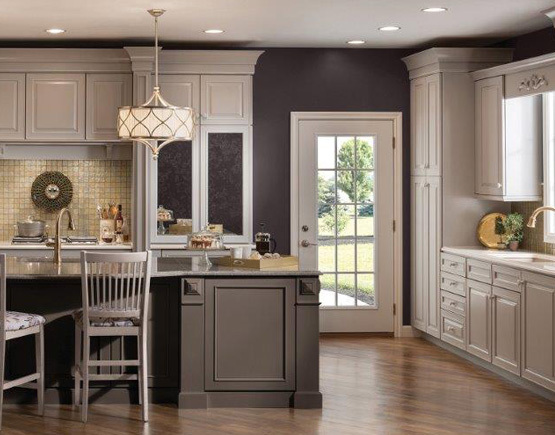 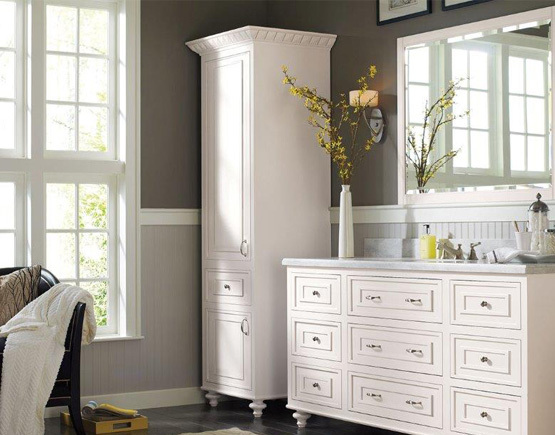 Customers can choose between cabinet door styles, wood types, and stain finishes, as well as our excellent selection of countertops, to find the look that will fit their style, home, and budget. 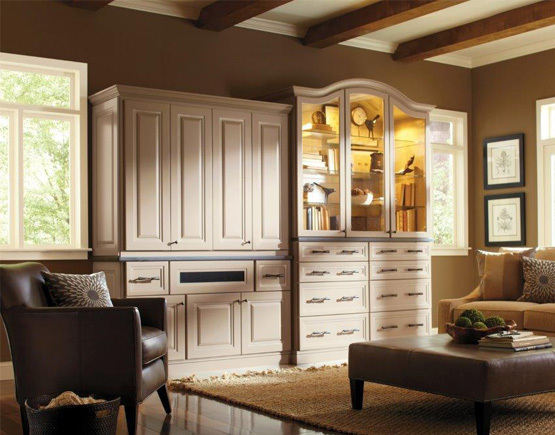 Our professional sales and design personnel will be pleased to help you with the 20/20 computerized design, product selections, on-site measurements, and any other assistance the project requires. 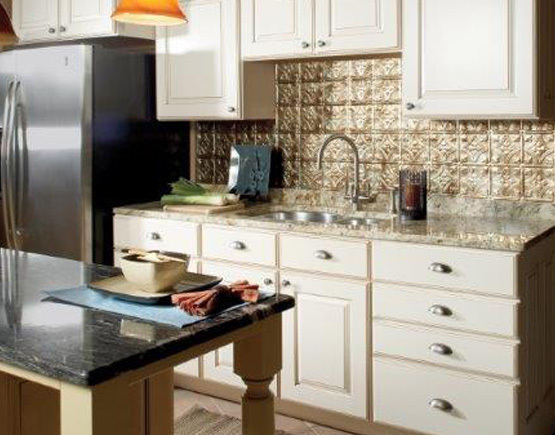 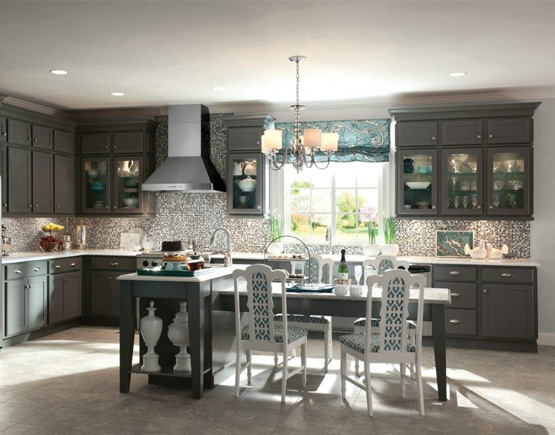 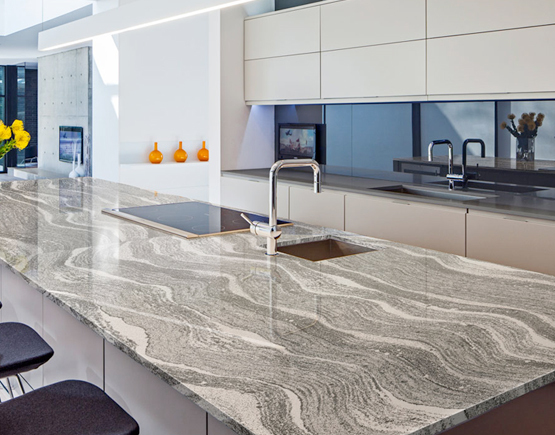 Meet with one of our associate's today to find the perfect cabinets and countertops for your kitchen, bath, den, study, great room, wet bar, laundry area, or wherever.